Latvia faces major challenges in relation to healthcare and poverty, particularly as regards adequate social protection, and access to affordable housing. It suffered sharp economic decline as a result of the crisis and then further pain as austerity measures promoted by the European Commission resulted in massive cuts in public spending. Latvia is not an austerity success story and urgent and major action is needed to reduce poverty, address housing shortages and turn the ailing health system around. The report Focus on Latvia proposes suggestions from the Semester Alliance of the kinds of Country Specific Recommendations that are needed in 2017 to begin to tackle the major challenges across these three policy areas. On 20 September, the European Semester Alliance held a capacity building session for its members. It was hosted by the European Confederation of Independent Trade Unions (CESI), with the participation of 18 Alliance members from a wide range of social, environmental NGOs and trade unions. The Platform for International Cooperation on Undocumented Migrants (PICUM) urges the EU and governments to enforce labour rights for migrant workers, regardless of their residence status. 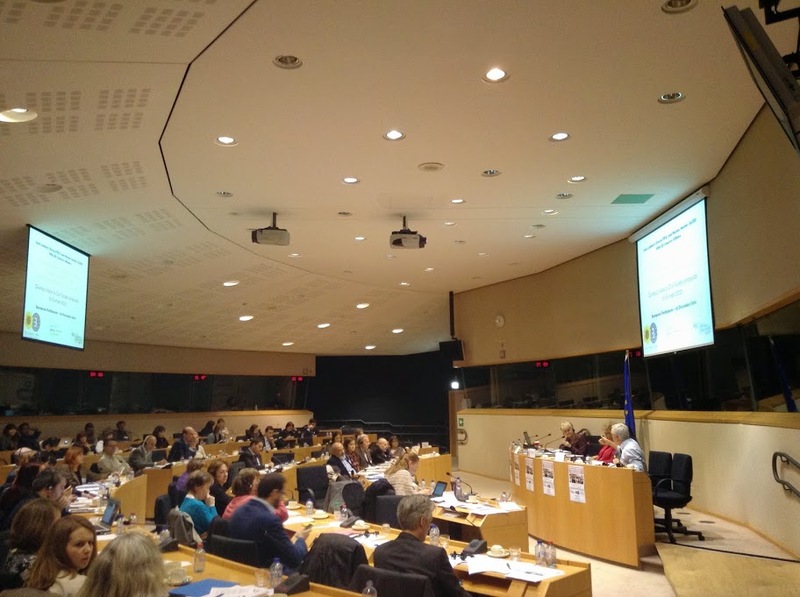 On 1 March 2016 – (9.30-12.30), Sergio Gutierrez Prieto (S&D) and Marian Harkin (ALDE), with the EU Alliance for a democratic, social and sustainable European Semester, hosted a very well-attended hearing The AGS behind, the Semester ahead, what proposals to make Europe 2020 more social, democratic and sustainable? in the European Parliament. The Alliance presented its proposals on the AGS 2016 and its report on the Country-specific Recommendations with concrete key messages.